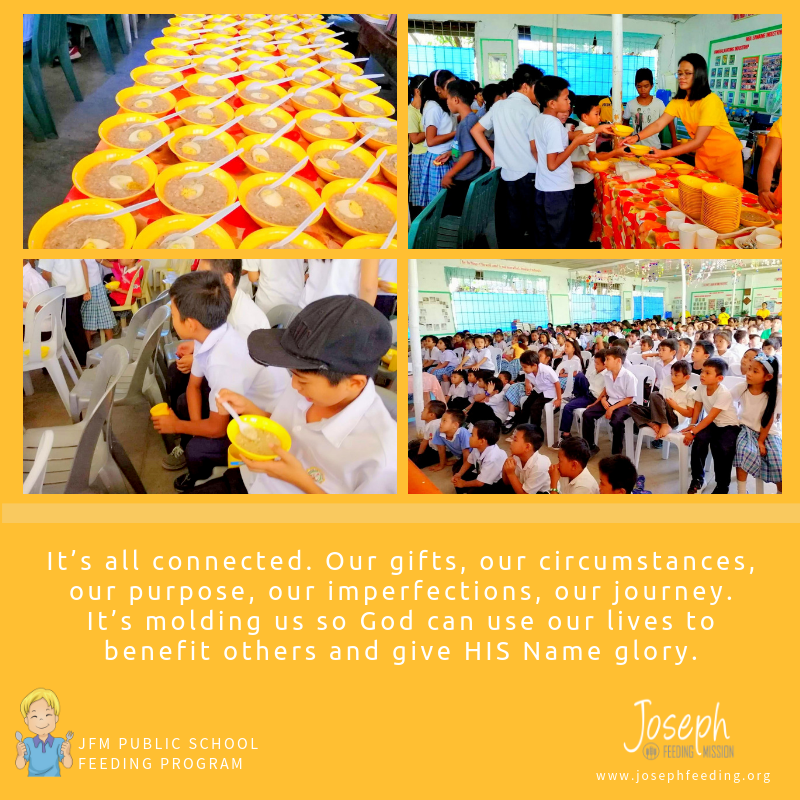 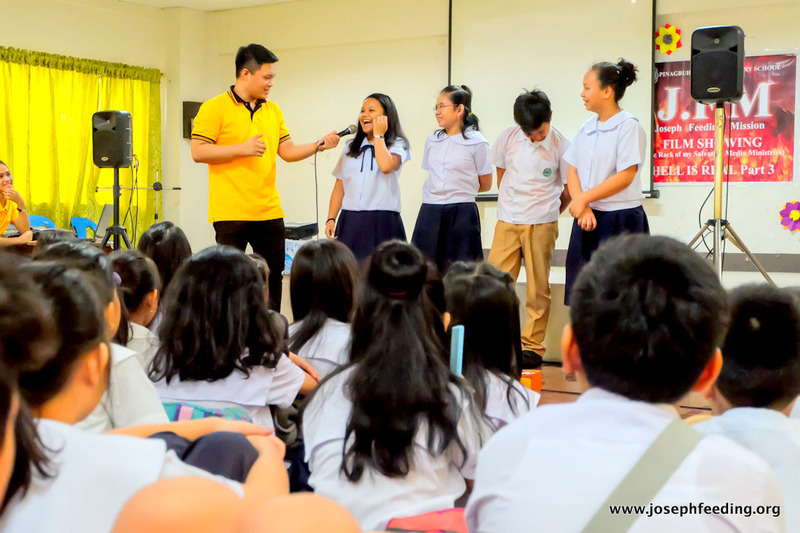 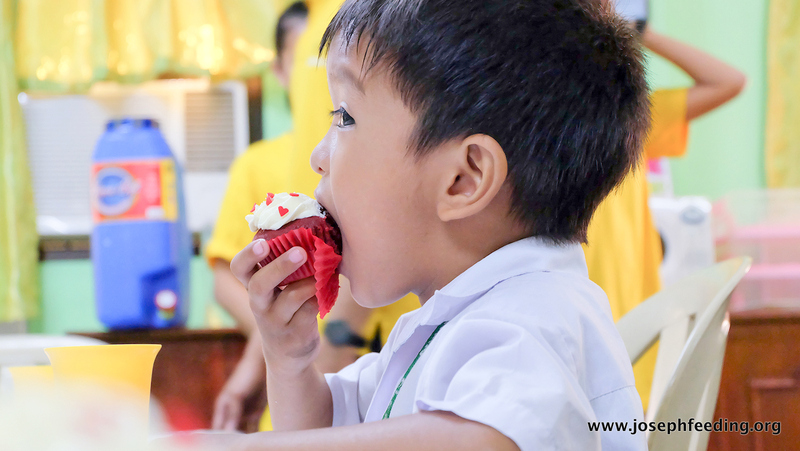 Joseph Feeding Mission Outreach Foundation, Inc.
is a faith-based humanitarian foundation in the Philippines, whose mission is to express God’s love through action. 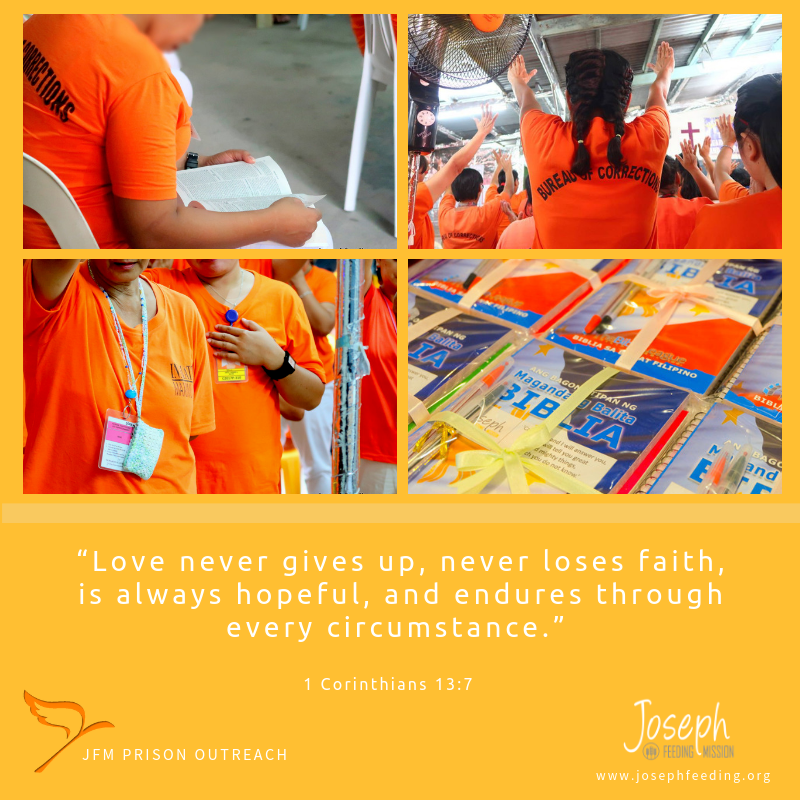 Our goal is to reach out & extend help to our less fortunate brothers & sisters through Nationwide Feeding Outreaches & Public School Feeding Programs, Disaster Relief Operations, Medical, Elderly, Church, Orphanage, and Prison Assistance & Visitations. 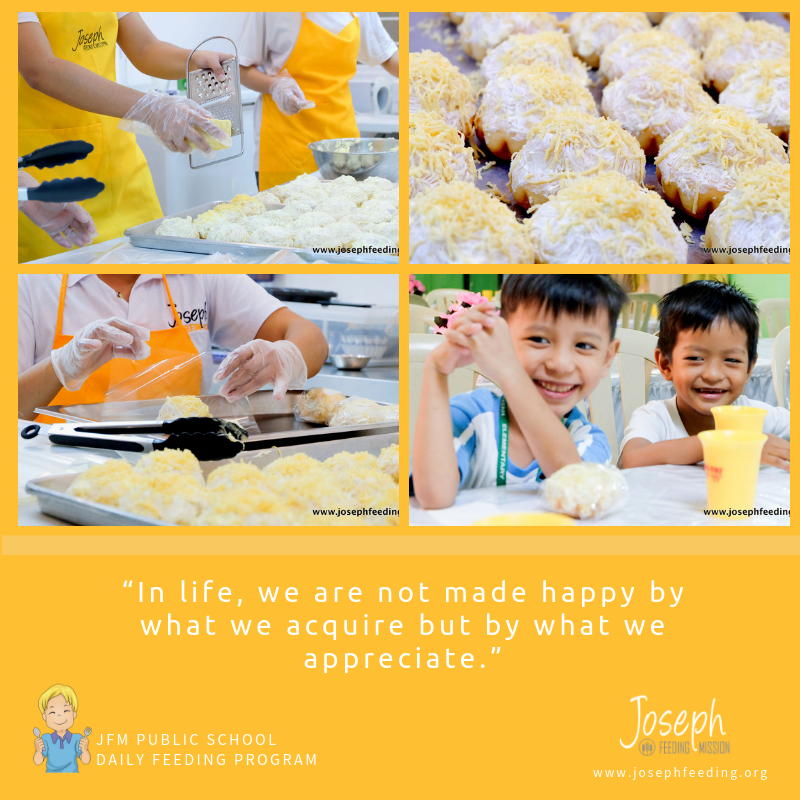 Creative Miracle Designs | Joseph Feeding Mission Outreach Foundation Inc. | 2018 All Rights Reserved.